This feature is available in Enterprise edition from version 7.2. Dataedo 7.2 introduced new metadata management functionality - Schema Change Tracking. 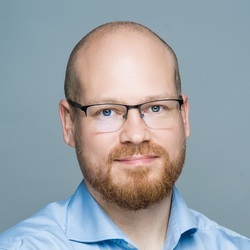 It keeps history of changes detected in source databases while importing schema using import schema changes functionality. 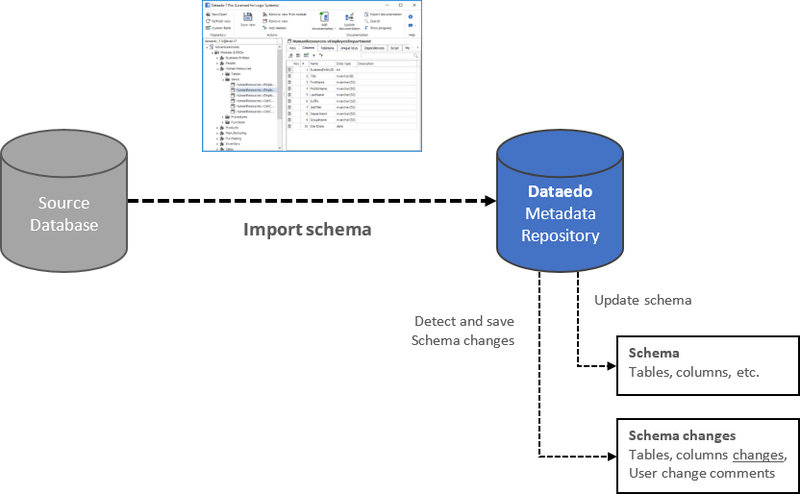 During each schema import, if schema change tracking is enabled, Dataedo compares schema elements (tables, columns, data types and other attributes) and saves changes in the repository (in dedicated tables). 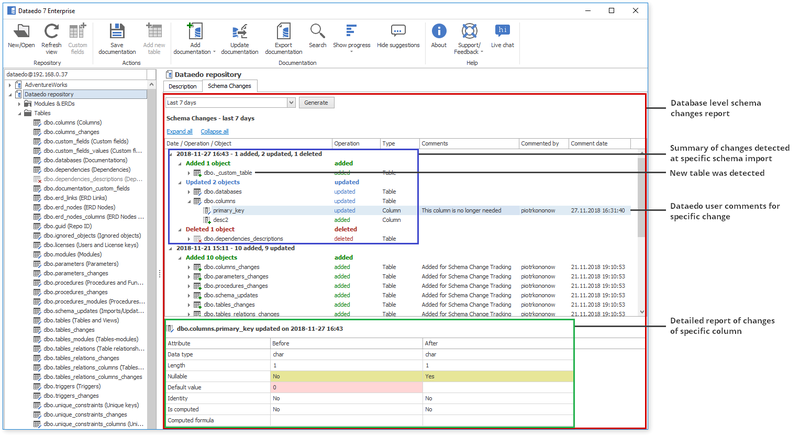 Dataedo provides interactive schema change reports inside Dataedo editor. On the reports, users can comment specific schema changes using Comments field. Along with comment date and username who last updated comment is saved and displayed. 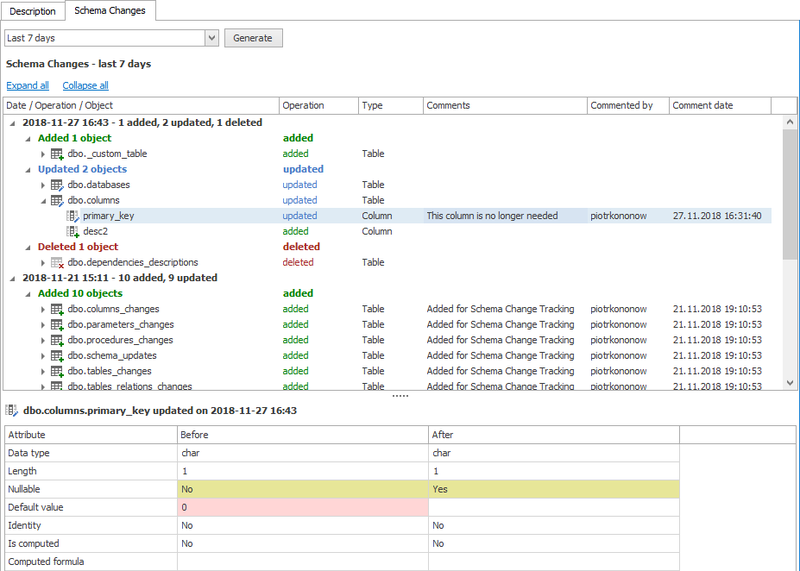 Dataedo 7.2 does not include schema change reports in the exports but it is something scheduled for next release.